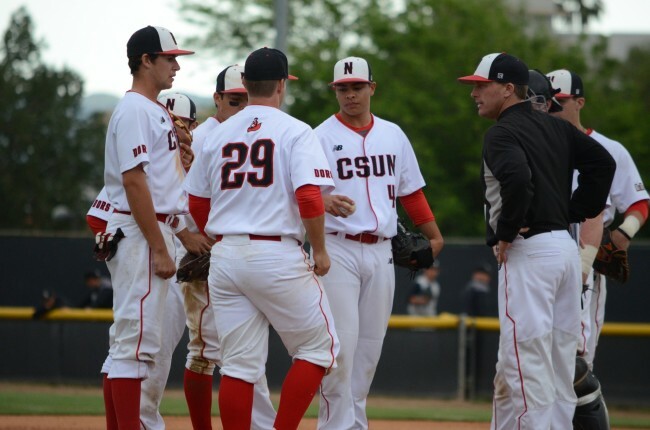 The CSUN baseball team lost to conference rival Long Beach State, 6-3 and 0-12, Sunday afternoon in a double header. 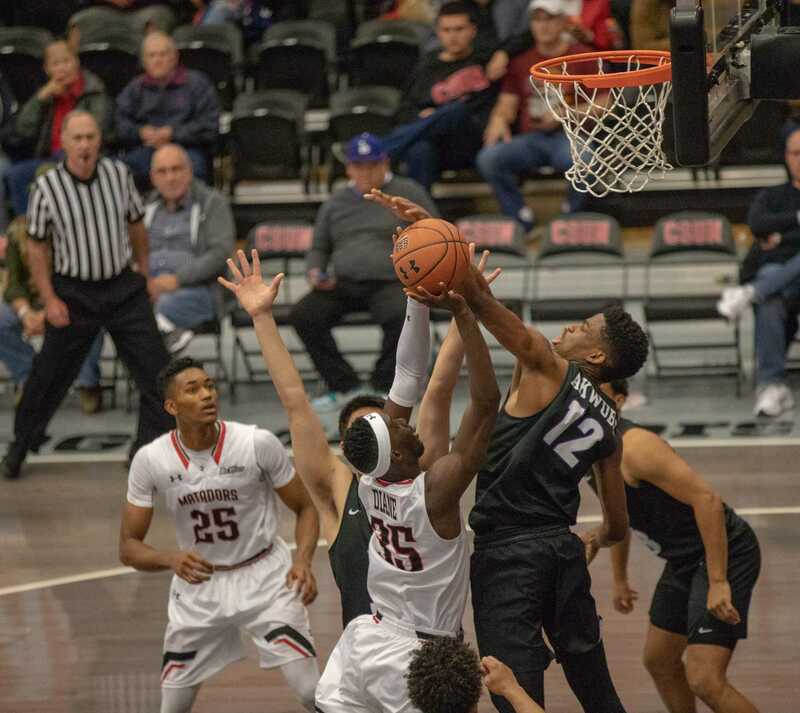 This gives CSUN its fourth and fifth straight losses in Big West Conference play and drops them to 21-10 overall. Sophomore pitcher Kenny Rosenberg started the first game and struggled early. A wild pitch by Rosenberg in the first inning allowed Long Beach to reach first and second base before scoring consecutive runs on designated hitter Luke Rasmussen’s single to make the score 2-0. Rosenberg pitched six innings, giving up four earned runs on five hits and striking out six players. This gave Rosenberg his first loss of the season and a overall ERA of 2.68. The Dirtbags extended their lead to 4-0 in the top of second inning after center fielder Joey Sanchez homered to left field, bringing catcher Eric Hutting home. In the bottom of the second inning, sophomore designated hitter Albee Weiss reached base on a walk. Sophomore infielder Nolan Bumstead doubled to the right field line to advance Weiss to third. “I was seeing the ball good and just in general trying to put together good at bats throughout the day,” Bumsted said. Bumstead finished with one hit and two RBI’s. 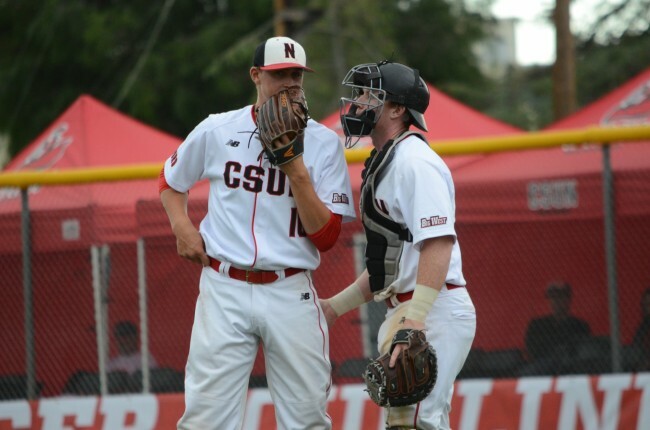 Weiss scored after senior infielder Nolan Flashman singled to the right side, putting CSUN on the board. The Matadors struggled to score throughout the game as Long Beach State’s pitching is first in the conference in opponent BA with .172. The Dirtbags extended the lead further in the fourth inning after another Sanchez home run, making it 5-1. Sophomore center fielder Justin Toerner started the bottom of the sixth inning with a triple to right center. Bumstead hit a sac fly out to bring Toerner home to bring it to 5-2. In the eighth, Toerner singled to the pitcher who mishandled the ball, allowing Toerner to reach base. After a wild throw by the pitcher, Toerner reached third. Bumstead grounded out, allowing Toerner to cross the plate; bringing the score to 5-3. 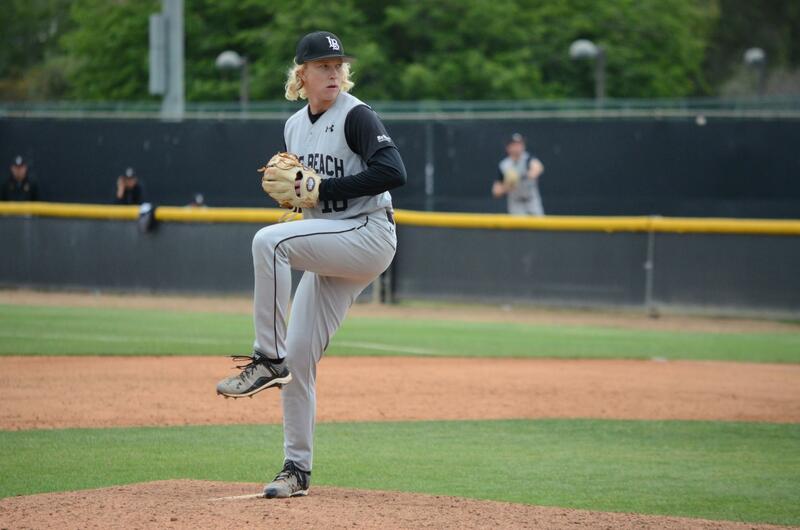 “I was up in the count early, 2-0, [and] I was looking fastball and I tried to hit it hard, and I did,” Toerner said. Toerner finished with two hits and two runs in four at bats. 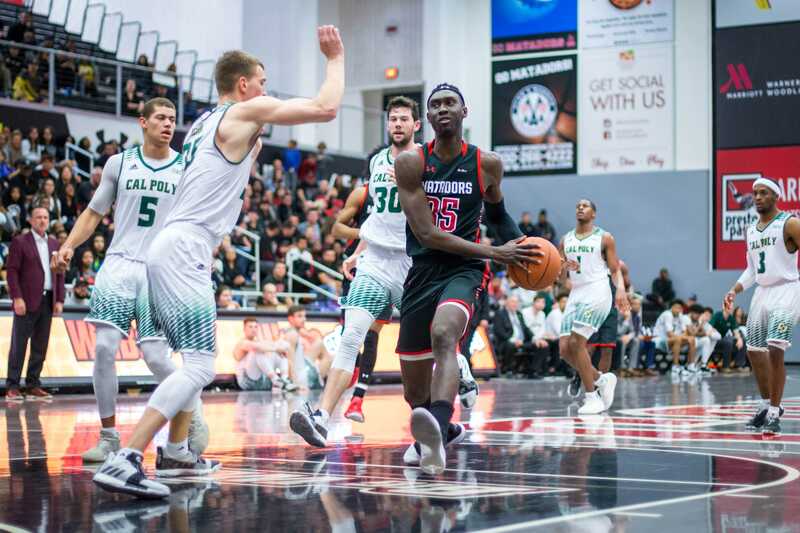 It was too little too late for the Matadors as Long Beach State was able to get three quick outs in the bottom of the ninth to end the game. Freshman pitcher Ray Diaz and senior Nick Viola came in to close for CSUN. 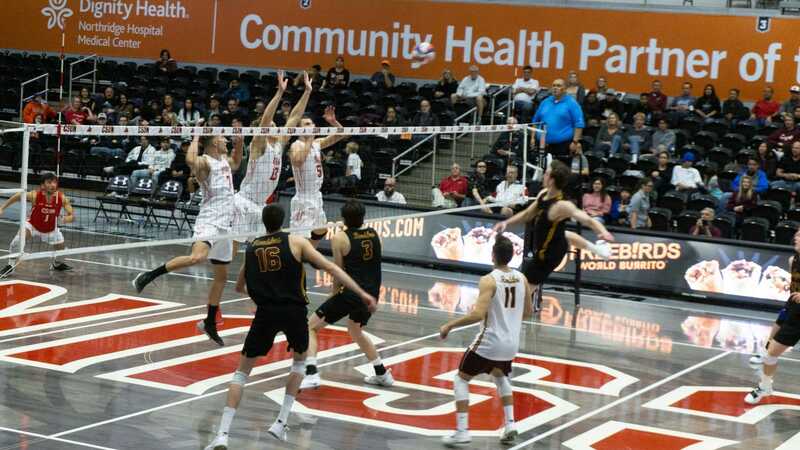 The second game was drastically different than first one for the Matadors’ bats as they couldn’t find a way to get on the scoreboard, losing 0-12. “It’s not hard in preparation but our team does well and we don’t care how tired we are, but today we lost a little bit in our legs, “ Bumsted said. Standout Long Beach pitcher Darren McCaughan fanned 10 batters while only giving up three hits. Coming into today’s game had a 1.36 era, which is ranked top three in the Big West. Coach Moore was impressed with the opposing pitcher’s outing today. Toerner had a tough time with McCaughen’s movement on the pitches. “There’s little differences in the pitchers- the second starter had more movement and all I could do was see it, stay back as far as I could then hunt the middle,” Toerner said. 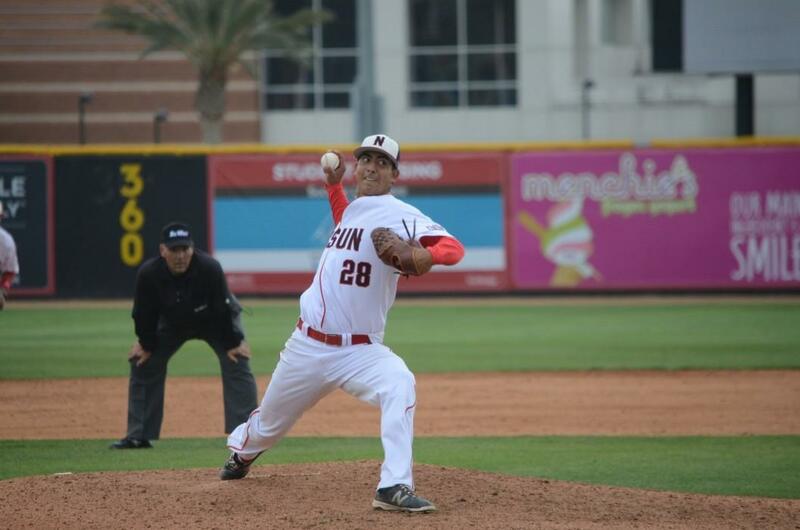 It was a tough outing for senior Matador pitcher Angel Rodriguez who got the start in game two. He suffered seven earned runs in four innings and couldn’t find his location. 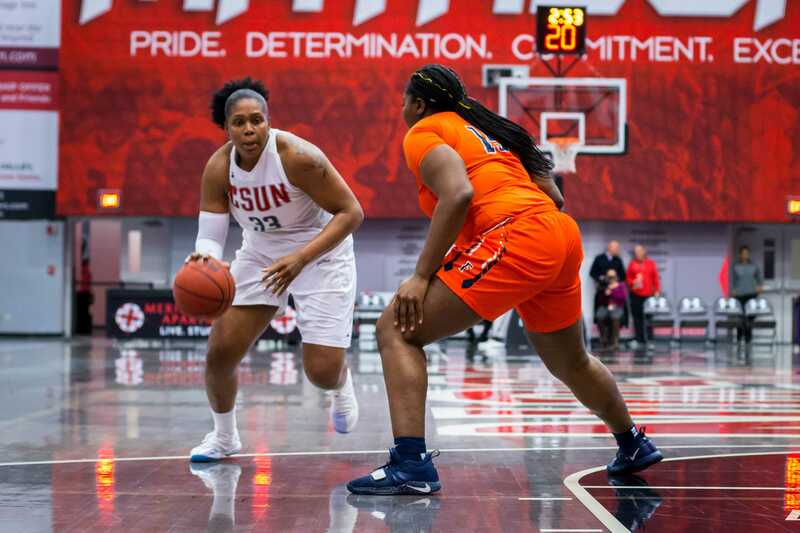 CSUN looks to avenge the day’s losses and get their first victory in conference play. The Matadors are scheduled at 2 p.m. today in the series finale and will send sophomore pitcher Aaron Weston to the mound.